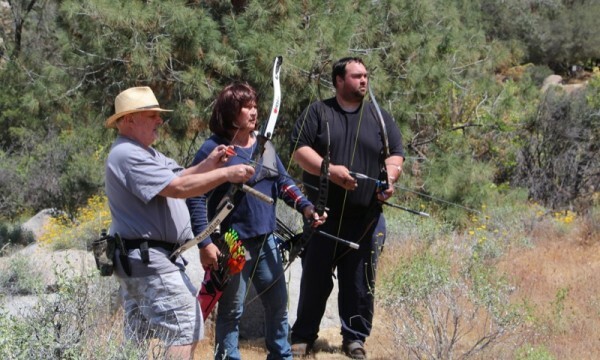 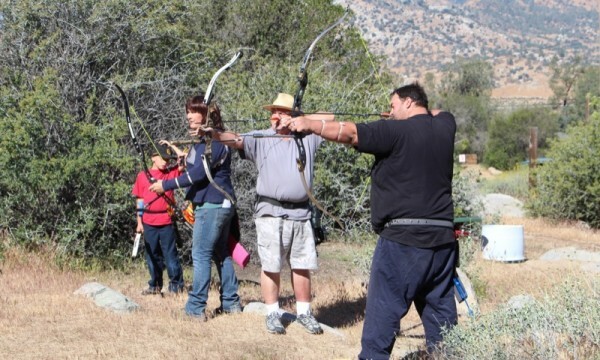 Welcome to Kern River Archers Online! 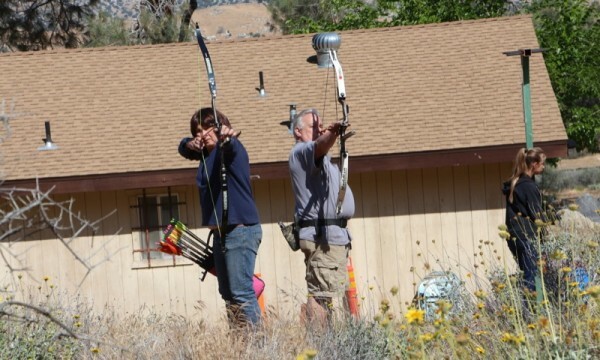 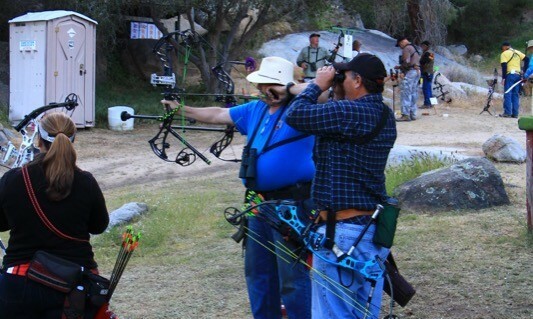 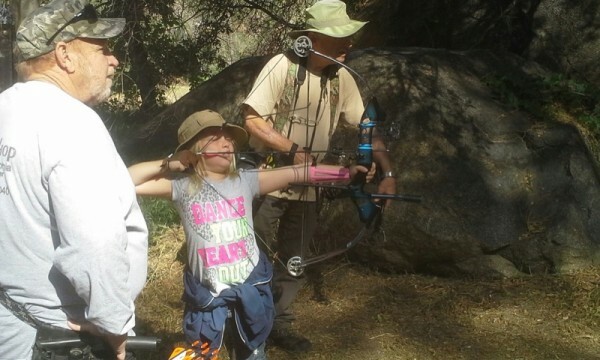 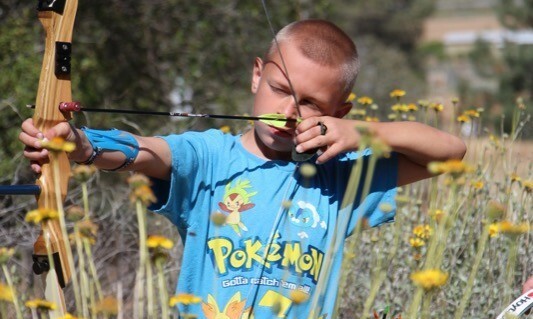 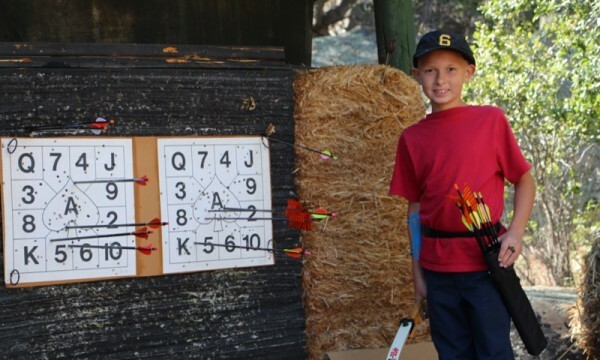 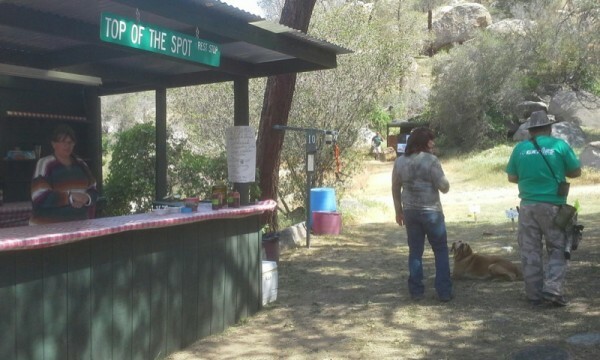 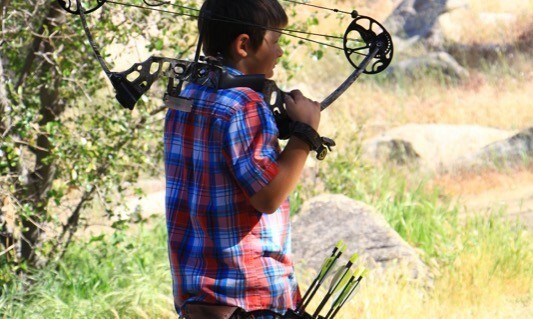 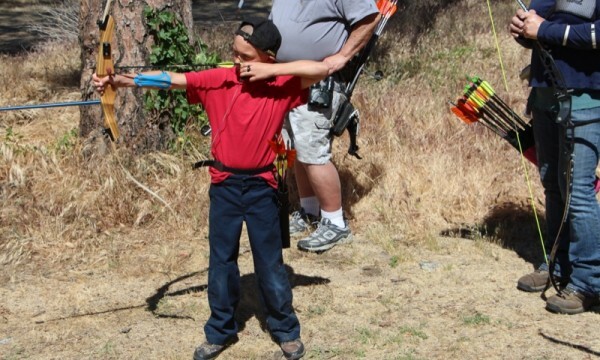 Kern River Archers (KRA) is Kern County’s premier archery club. 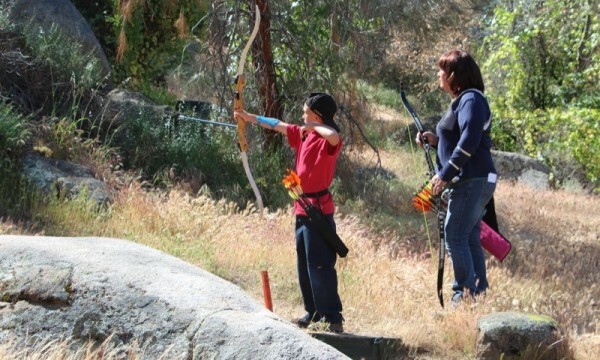 The 2018 Pow Wow is right around the corner! 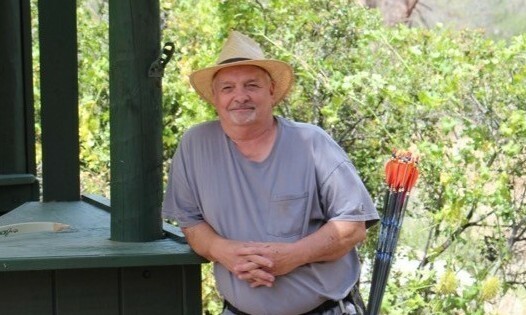 Please CLICK HERE for the registration form. 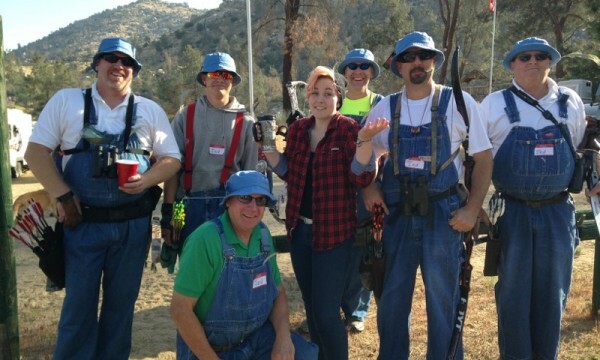 No bib overalls, this can't be Jed. 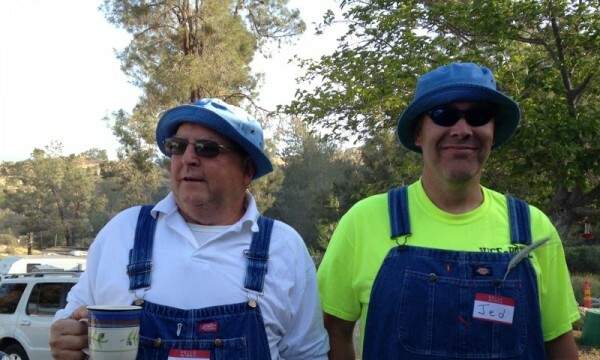 Will the real Jed please step forward? 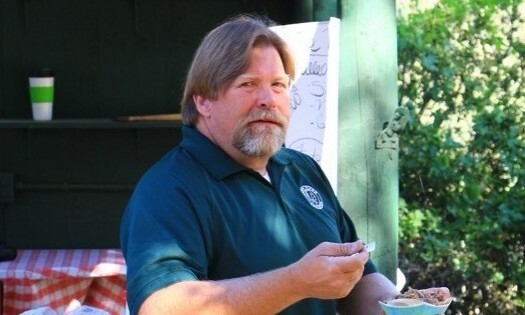 To become a member, simply complete the Membership Application, and come to one of the monthly meetings to pay your membership dues! 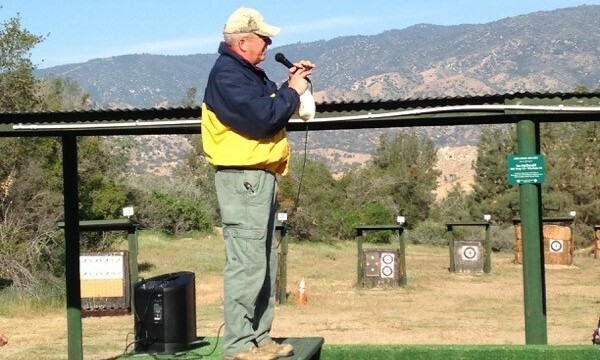 The club meets the second Tuesday of every month at Rusty’s Pizza Parlor, 5430 Olive Drive. 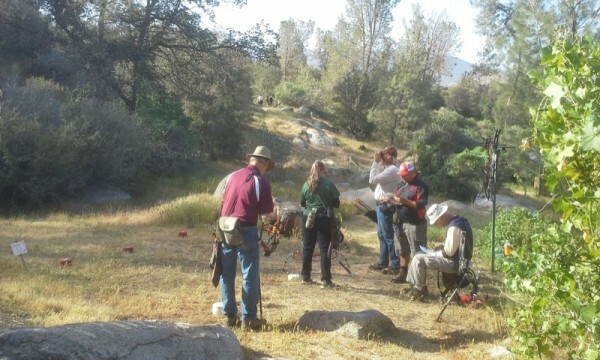 The meetings start at 6:30 p.m.